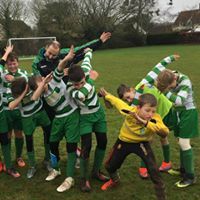 Ruishton Raiders is an under 14's team and is managed by Justin Fudge & Nick Jones. 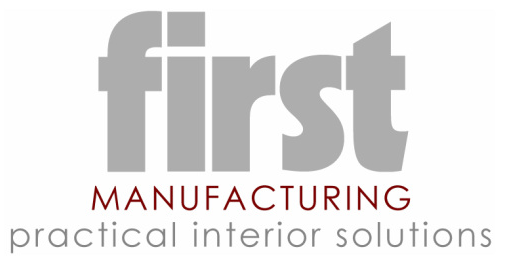 The team is sponsored by First Manufacturing. To contact Justin email Raiders@RuishtonFC.co.uk.